Welcome to the Penicuik Writing Group Page. Here you will find posts and articles specifically for Penicuik. For historic information, please refer to the archives on the right. 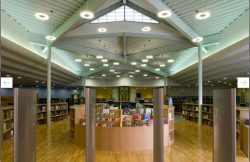 We are a small group of friendly local writers who meet every other Thursday in Penicuik Library between 7.00 and 9.00pm, we write in a variety of styles including prose both fiction and non-fiction and poetry. New members are always welcome.